Making Generals smaller in a big way. Sorta like Jumbo Shrimp. 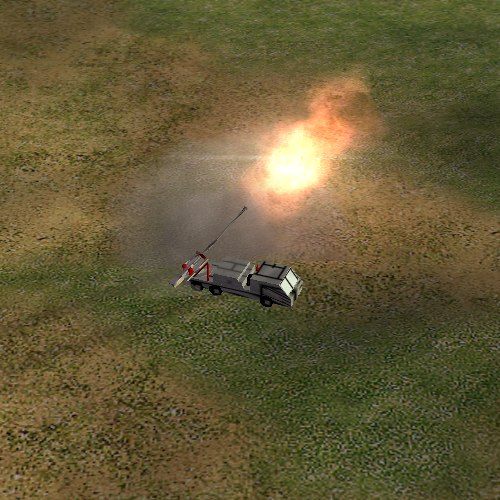 This is the United Nations' long range artillery piece. Has good range and power, but area of effect of the shells is rather small. Thanks to goes to Zathonix for this idea.